DaVita reported income for Q1 of 2017 was 21 percent less than the same time last year. The drop in income was attributed to lower ACA enrollment among dialysis patients, an increase in wages for clinical staff and adjusted operating income for pharmacy operations. 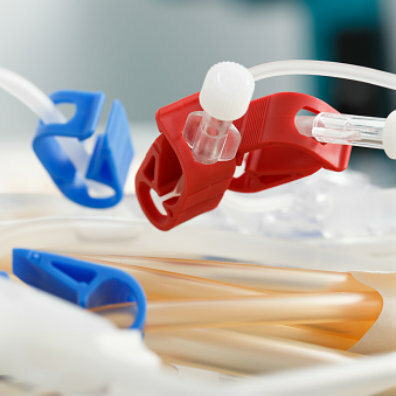 Providing excellent patient care should be the top priority for all dialysis clinics. Minimizing pain, making patients comfortable, and treating them with compassion creates a respectful experience during a difficult, tedious process. But that can be easier said than done, especially if clinics have problems with leadership, staff and patient communication. If clinics don’t address issues such as lack of professionalism, low staff morale and patient safety, they risk losing patients and money. 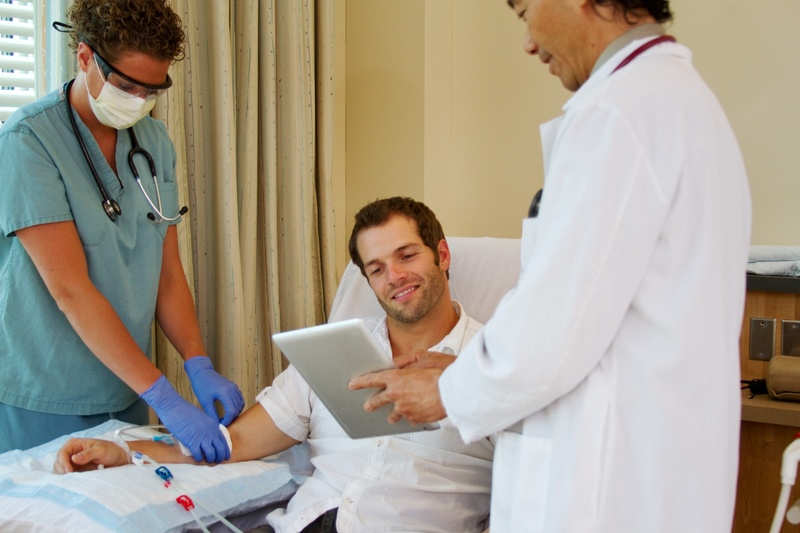 Below are five effective ways clinics can improve the dialysis patient experience. 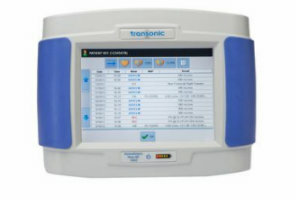 What if dialysis was mobile and automated? What if you could install a shunt without the chance of rejection or infection? 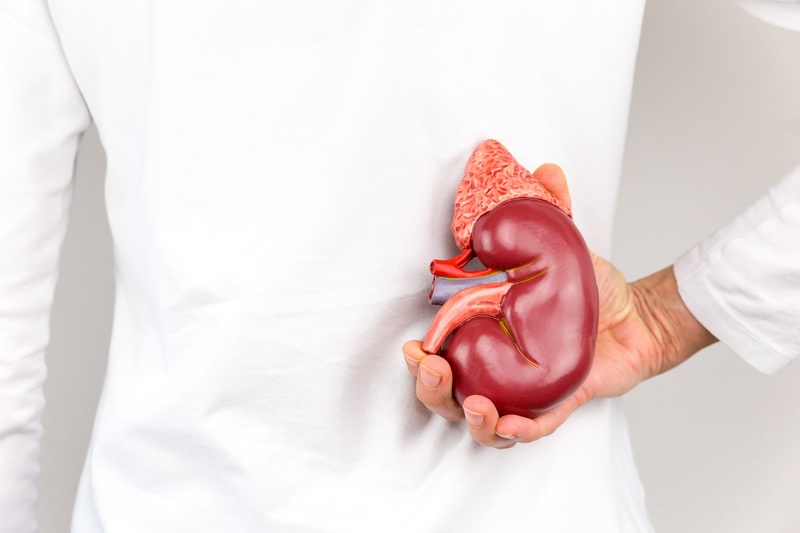 What if we only needed patient tissue cells to procure a new, viable kidney? The future of kidney care holds all these possibilities and more due to research in stem cell, bio-tissue and genome technology. Researchers are predicting new modalities of dialysis, gene modification and stem cell-generated tissue as the next steps for a healthier life for our kidney disease patients. A study published in PLOS ONE in March 2017 by clinicians from Huazhong University of Science and Technology in Hubei, China, investigated the association between AVF flows and inflammation, cardiovascular events and deaths in Chinese hemodialysis patients who have a radio-cephalic fistula (AVF). They recognized that AVF flows impact dialysis adequacy in hemodialysis patients. But there was limited data for different access flow levels on outcomes related to long-term dialysis Chinese patients. Dr. Lymaris GarcÌa-Medina and colleagues from the Universitario Reina Sofia General Hospital in Murcia, Spain analyzed the flow values measured by the Transonic ReoCath® Flow Catheter to determine whether the ReoCath’s measurements were more reliable than angiographic and clinical findings for planning and determining the outcome of invasive radiologic treatments of hemodialysis fistulas. Is Timing a Factor In Flow Measurements Performed During Hemodialysis? 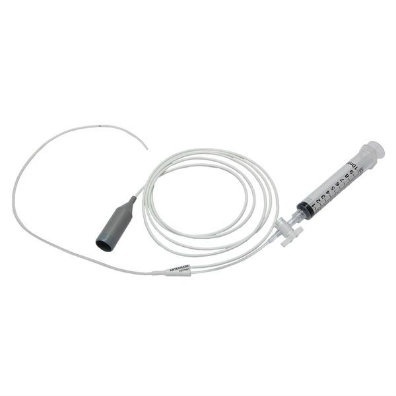 NKF-KDOQI guidelines recommend that the vascular access flow assessment be performed during the first 90 minutes of hemodialysis to eliminate error caused by decrease in cardiac output or blood pressure related to ultrafiltration and/or hypotension. This measurement time restriction to within the first 90 minutes limits the number of measurements that can be performed by one operator, which is a significant issue in clinical practice. 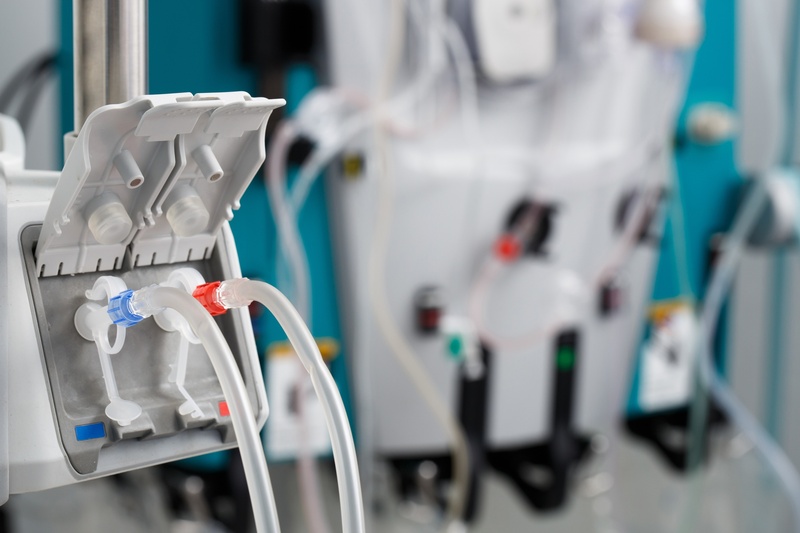 Children undergoing hemodialysis present unique challenges for dialysis providers. 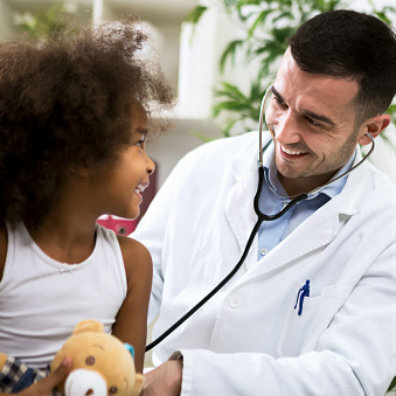 Hemodialysis in children presents challenges: Little is known about their ideal vein and artery sizes, maturation times and expected volume flow rates to achieve a functioning fistula. After clinicians at London’s Great Ormond Street Hospital for Children reviewed the outcomes of 25 children who received an arteriovenous fistula (AVF), they found that five had primary AVF failure, and three had secondary AVF failure. Which Is Better, Percutaneous Transluminal Angioplasty or Surgical Repair? Two of the most common options for treating a vascular access stenosis in hemodialysis patients are percutaneous transluminal angioplasty (PTA) and fistula reconstruction/revision surgery. Because it is more convenient, PTA has become preferable to surgical revision. 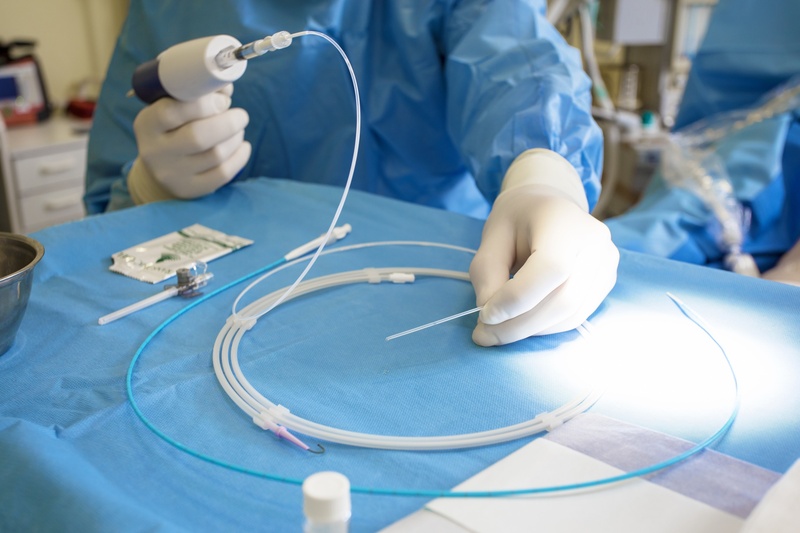 To examine the efficacy of and compare percutaneous transluminal angioplasty or surgical repair, clinicians from three hospitals in Taiwan investigated the duration of fistulas and maintenance costs for dialysis patients. Their study was published in the 2017 February issue of the Journal of Vascular Access. 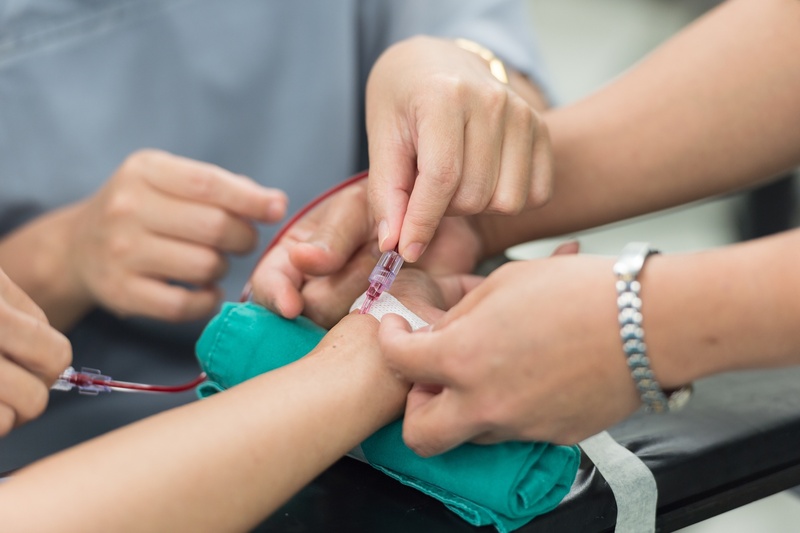 In the study, charts were reviewed retrospectively from 544 hemodialysis patients from two dialysis units in a teaching hospital in the southern area of Taiwan. Researchers analyzed the frequency of PTA or revascularization surgery and the use of related medical resources.